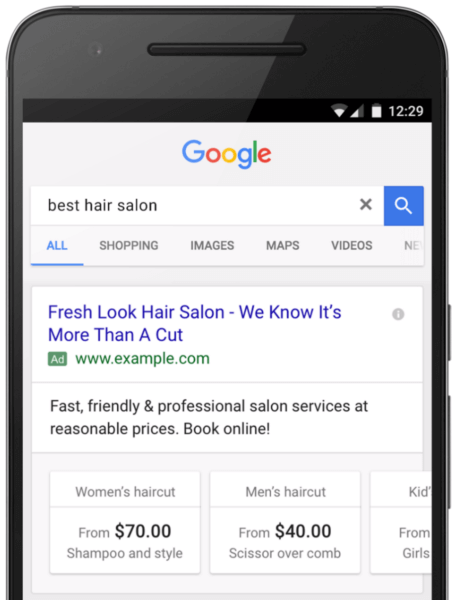 Google officially launched price extensions for mobile text ads out of beta in July. Not surprisingly, they now appear to be extending to desktop. 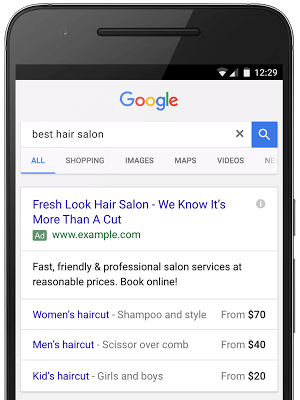 Initially, price extensions debuted in a list on mobile, as shown in the example from Google below. As of last week, that format has switched over to a swipeable card format in which price extensions appear in a horizontal strip as shown below. 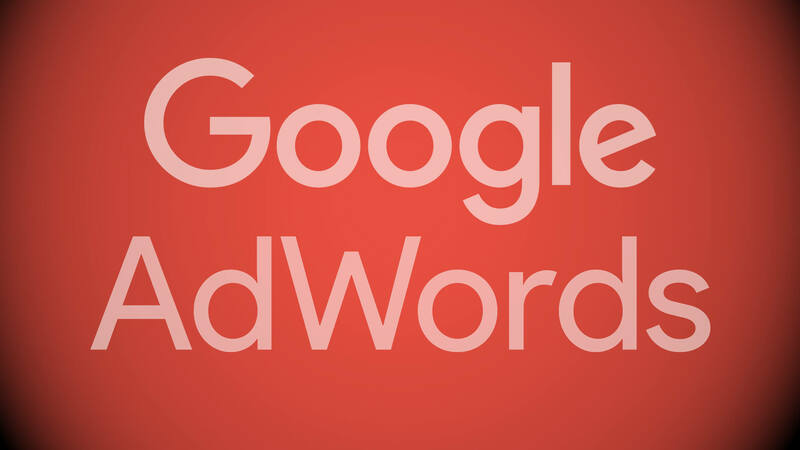 The horizontal layout is what has been spotted on desktop by Conrad O’Connell of Serptests.com in ads for Airbnb, an early beta tester of price extensions on mobile. I have not seen any price extensions on desktop yet, but keep an eye out for them.